Everyone loves a bit of Prosecco! So you won’t go far wrong in treating someone to this fantastic gift pack. 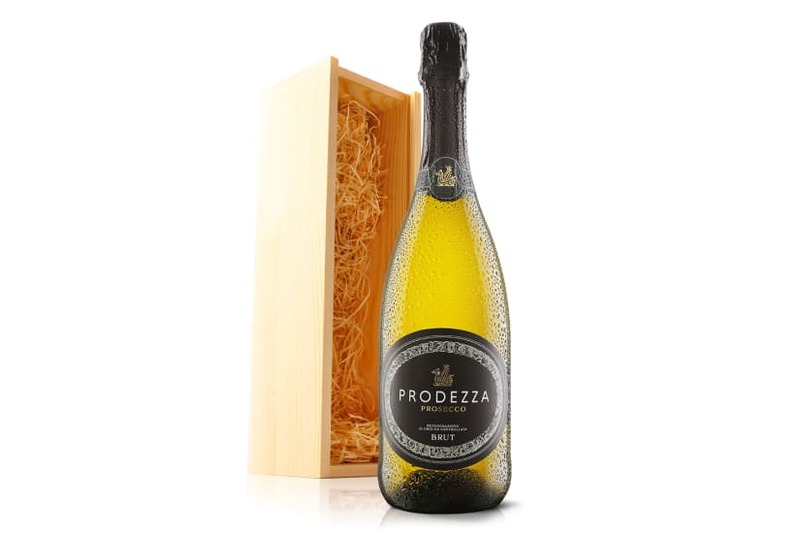 It stars the beautiful Prodezza Prosecco, a truly classic Italian Prosecco, all wrapped up in a smart wooden gift box.